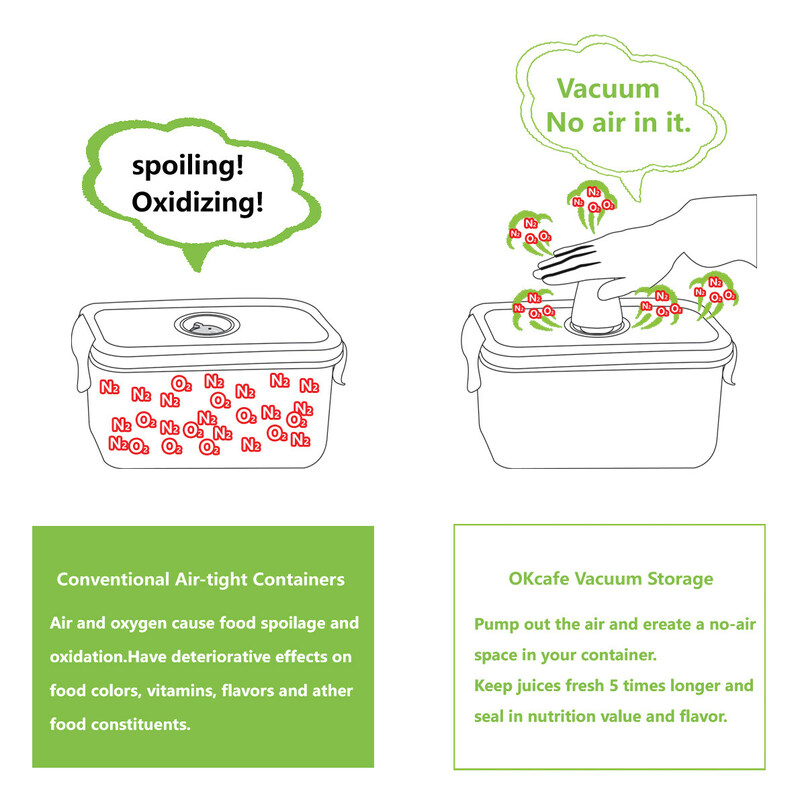 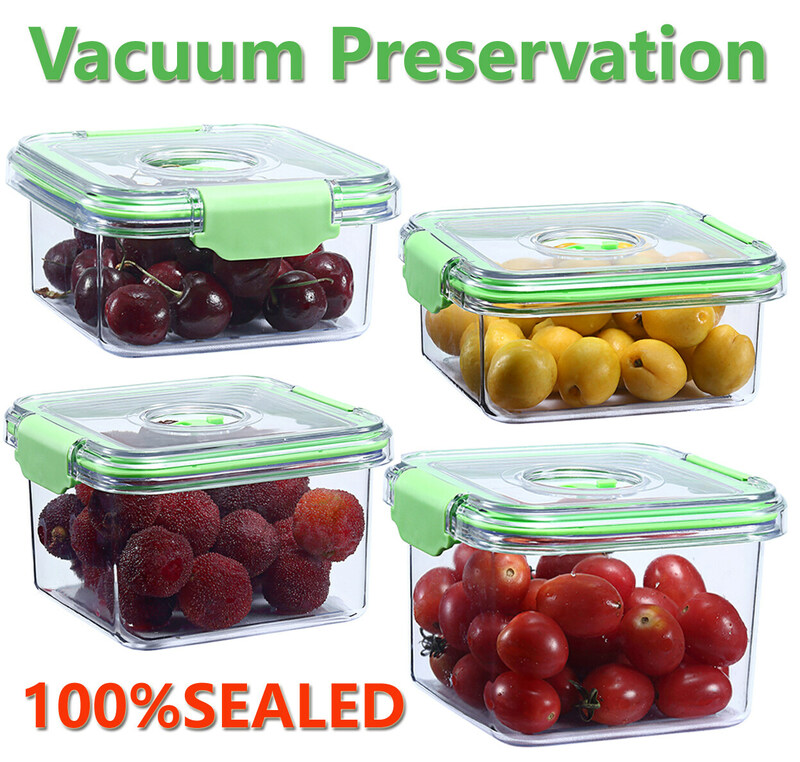 Food Storage Containers OKCafe Vacuum-Sealing Food-Storage set Kitchen Storage & Organization Sets 100% Leak Proof BPA Free Food Savers Vacuum Storage Containers Set Keep deli meats and cheeses fresh longer. 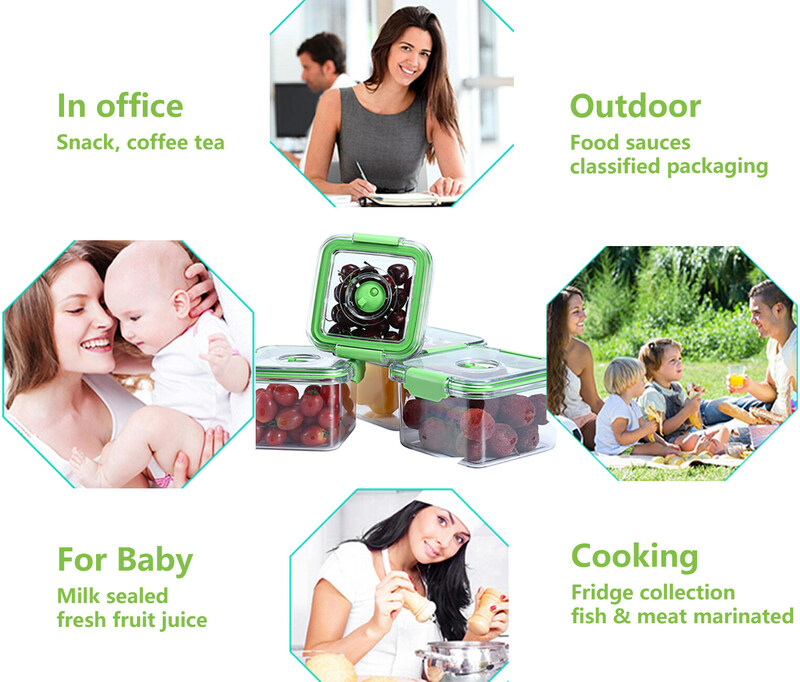 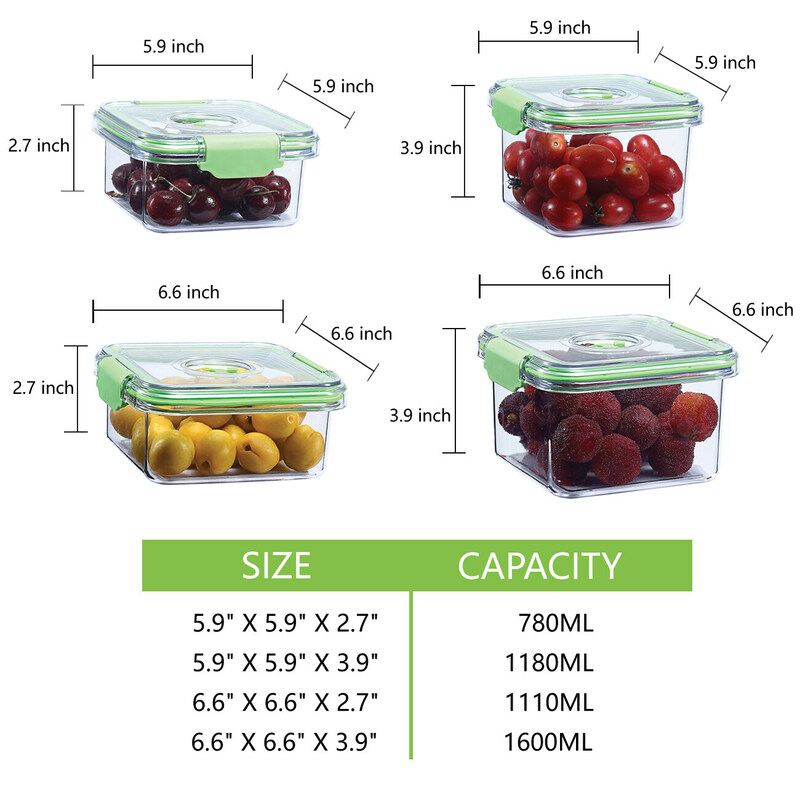 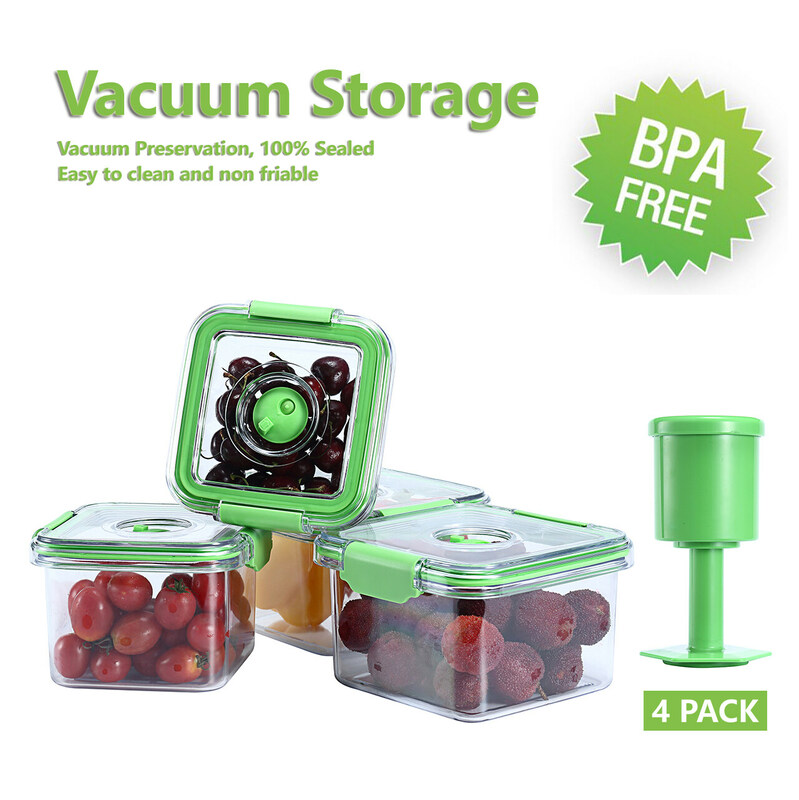 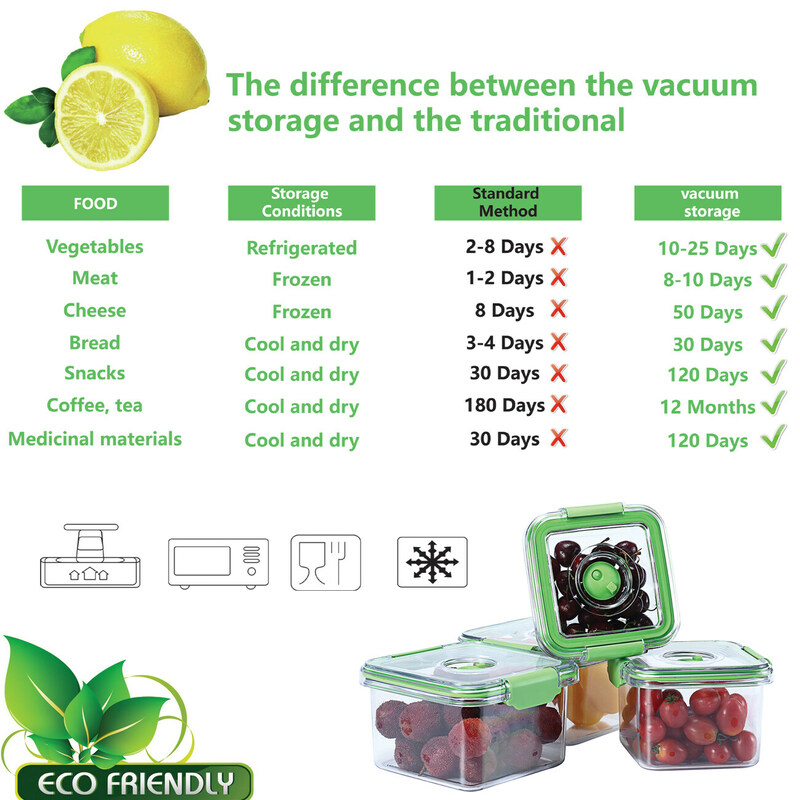 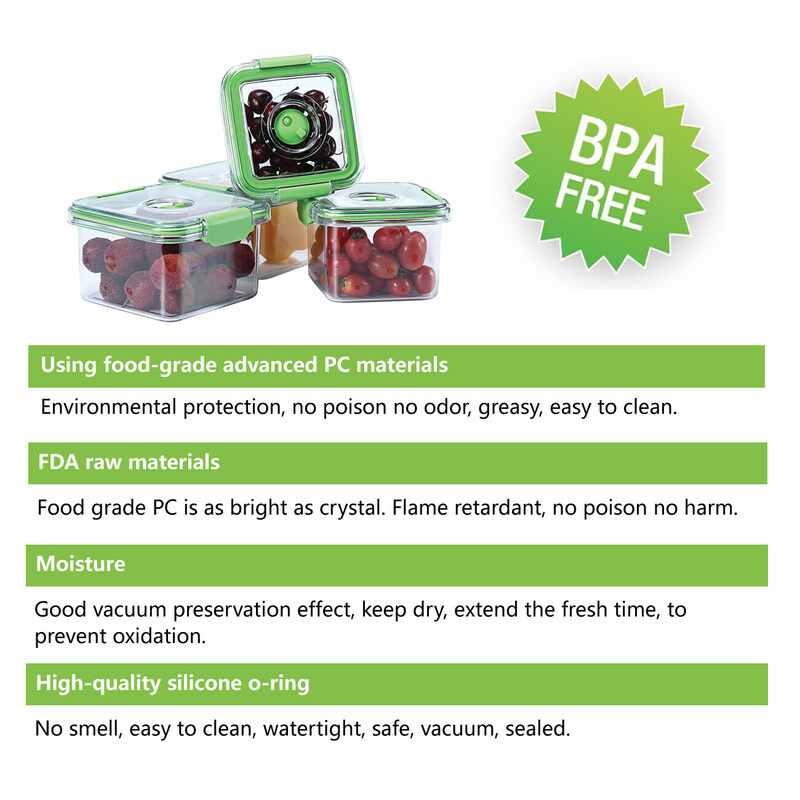 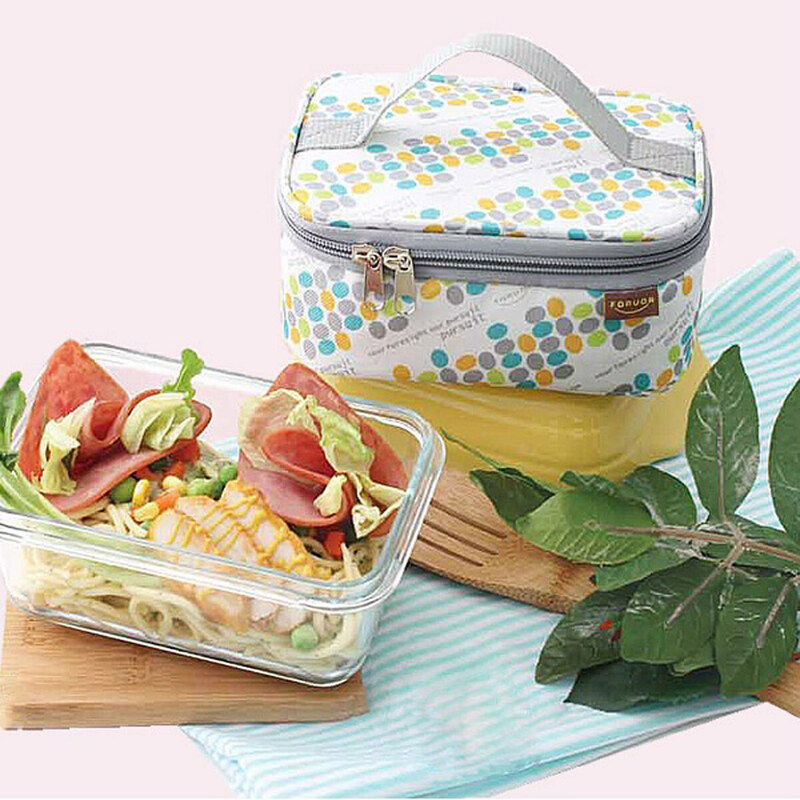 BEST CHOOSE :4 containers sizes: 0.78L,1.18L,1.6L,1.11L Airtight and Leak Proof. 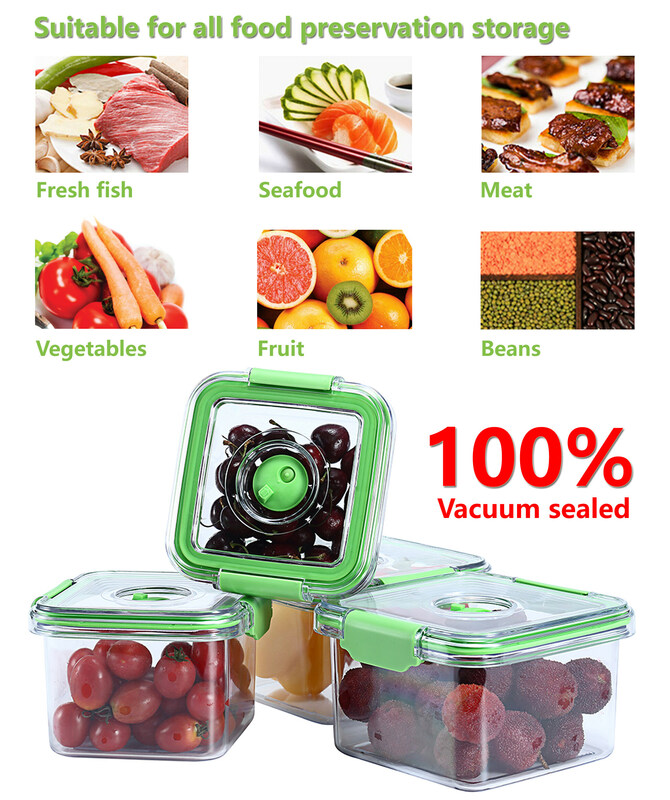 OVER 1,000,000 SOLD ONLINE : Money Back Guaranteed (30 Days) Any question pls contact us ,we will reply to u in the one day time .